Hello, hope you are having a good week. About a year or so ago, I had done a few posts on “Beauty files” about favorite products that I feel are so good that they are worth sharing. Some things, that are tried and true that I have used religiously for years and others that are new and must haves, new discoveries! I thought one is overdue as we all love dabbling with new products, I know I do. So thought it was a great time with it being a new year for me to share some of my personal faves. I also love to hear from you about what you have used that you too recommend, knowledge is power and the beauty of the internet is the ability to openly share with so many. So here are some of mine, can’t wait to hear about yours too! I guess my approach is kind of high/low. 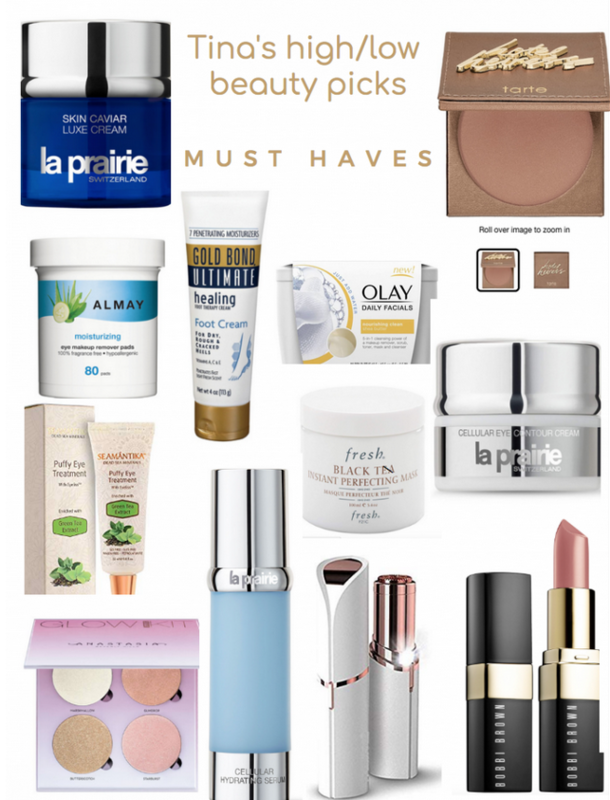 My cleansers are under $5.00 but my creams are let’s just say “more”:) However I could never give up using La Prairie I just love their products and they are so good for me skin. 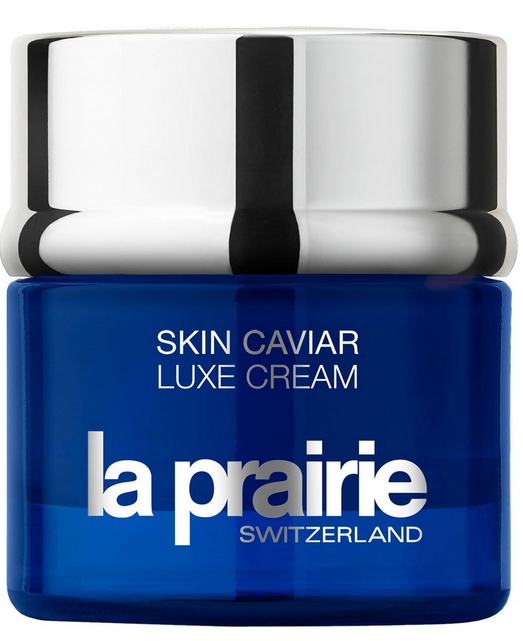 I get a lot of compliments on my skin and while obviously some of it is genetics, I firmly believe La Prairie has plenty to do with it. 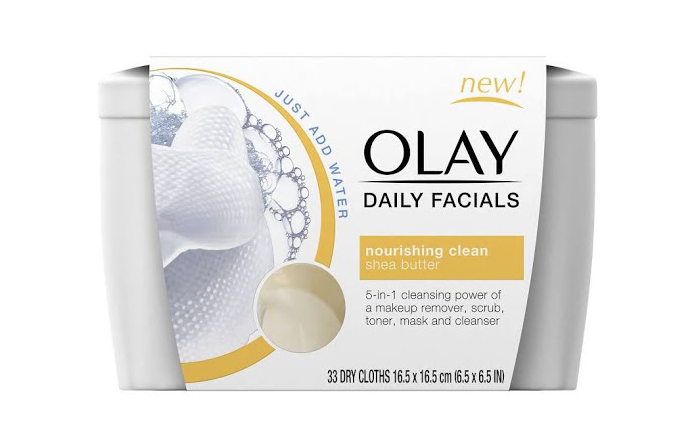 To clean I use Oil of Olay cleansing wipes which can be found almost everywhere, they are so reasonable and do the job! 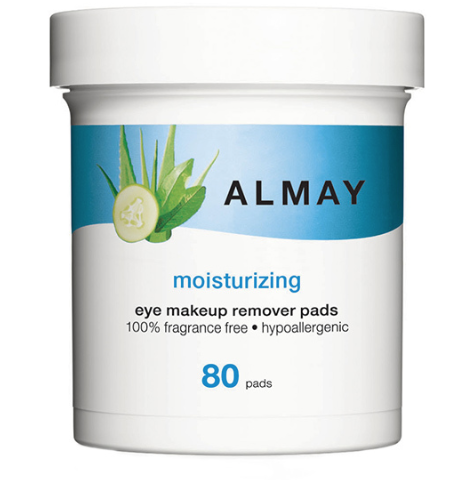 For removing any eye make up I use these Almay oil free makeup removed pads, very inexpensive and does the trick perfectly! 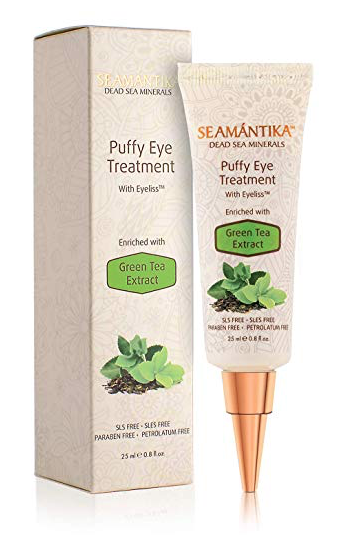 This magic in a tube for under eye puffiness/bags is a literal miracle and its so reasonable! I recommended it and several wrote me raving and thank me, see told you! Its less than Plexaderm (which does the same thing) but does not leave a white residue. Just be sure to use only a little, just a bit goes a long way. I can’t recommend this enough, bought mine on Amazon. I am kind of addicted to this, who doesn’t love soft feet!! 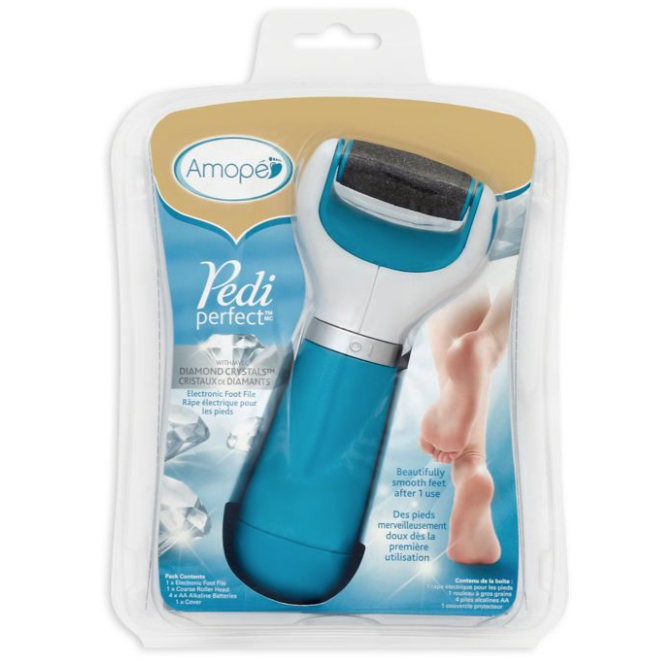 This is like giving yourself a mini pedicure every day, it works incredibly well. I use it every few days then slather on a good rich foot cream and put my cozy socks and off to bed I go. I wake up the next morning with feet that could rival those of a baby! Sold in almost all drug stores and on amazon (of course)! This sounds amazing plus who wouldn’t want Trophy skin 🙂 I need to look into the reviews and see what people are saying as its a newer item. I like buying things at Neiman Marcus because if something does not live up the hype or your expectations, they are great about returns. Anyone try this yet? The price is less than one service at a dermatologists office so it has my attention! OK your turn! I want to hear what you love using and what is tried and true in your beauty treasure chest:) Everything here I love and stand 100% behind. I love trying new things but admittedly it is very daunting to walk into a place like Sephora or any makeup dept for that matter….I mean, where to begin! OK , now its your turn to weigh in and tell me what your top picks are, those products you just can’t live without. I am all ears! Thanks for stopping in, wishing you a wonderful day. 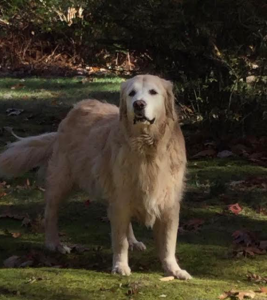 Until next time……..
Religiously following you for years! At your convenience, watch Dr. Dray’s youtube videos. Her product recommendations have changed my 50+ yr old skin. I’ve used all the products you sited for year’s & they’re great. But, her list of recommends surpass! Love the Hada Labo Gels & Masks, Elta MD, & Altruist. She’s my skin guru. Enjoy!!! I enjoyed this post. I want to try the BB lipstick and love NM beauty counters. I didn’t know you could return a product there. I have use Olay product since high school. It is funny, are all women obsessed with skin care. I know I am. I try high end and sometimes drug store brands. The one thing I am hooked on is Skinn cleansers. They have one for day and one for removing makeup. My super sensitive skin loves them. My newest creams are made by Algenist and so far I am loving them, also love serums. 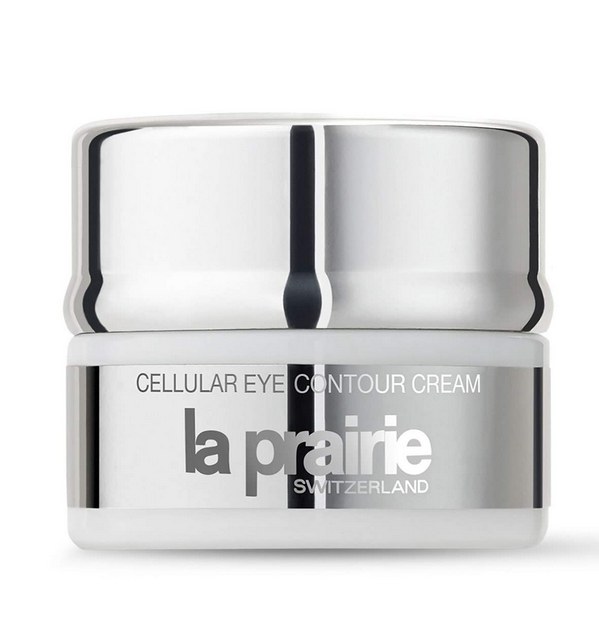 The eye cream is perfect for someone who wears concealer under their eyes,(if you have fine lines) it doesn’t crease. That is my two cents anyway. Thank you for all of these beauty tips and products! I always enjoy learning about new products. I was a Cosmetician while in school for Interior Design, years ago. I learned that for the most part, expensive cosmetics are rarely better than any others. It is all about marketing. I keep my routine very simple. I use only extra virgin coconut oil to remove eye make-up or moisturize. It does wonders on my heels with socks, overnight. Maybelline pink and green mascara still beats any brand, in my book. I only wash my face with Baby Magic. It is perfectly PH balanced for a newborns skin. 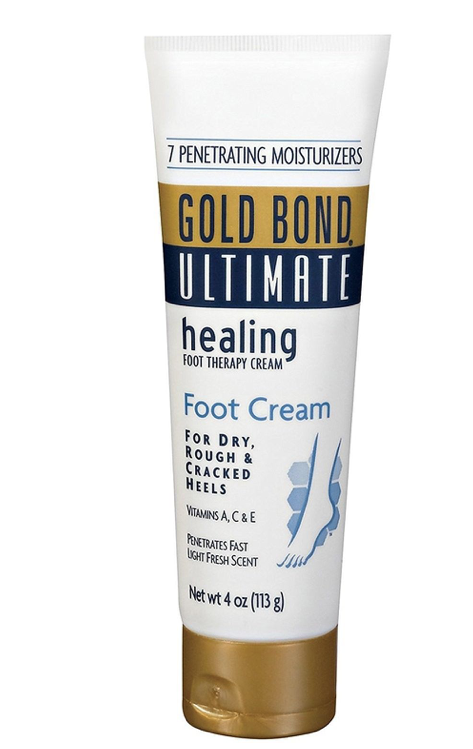 And after years of going to dermatologists and using every kind of steroid cream to treat my eczema, I was told a secret by a dermatologist’s nurse…Gold Bond powder. The secret is in the zinc, apparently. I have been completely clear of eczema for 2 years, now. It is amazing, and it has changed my life. I tried every product when I was a cosmetitian, and because of what I learned, I now keep my routine very simple and basic. I’ve used Erno Laszlo since I was 13 and I’m now on the downslope of 50. I’ve loved it for its simplicity. Sea mud soap still takes me back to my teens! 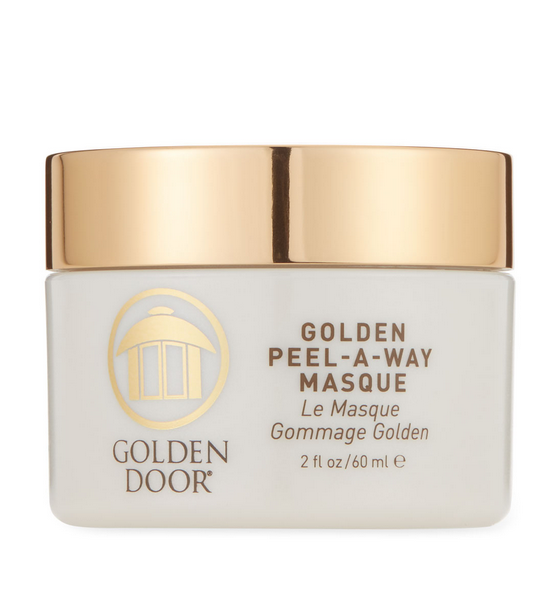 I have found the most amazing product for wrinkles (I’m 72). It’s Ex Linea by PCA. I use it morning and night only on one place–the vertical lines between my brows and I’m seeing a real difference. Don’t like Botox there bc I think it affects my eyelids. So I’m thrilled to have found this! The wipes are so bad for the environment – they don’t break down. I’ve never looked back since switching to Elemis Cleansing Oil and their Cleansing Balm. They last for ages and I double cleanse with them. For every one thing I bought that sort of works, I’ve got 5 that were a waste of money. I am yet to come across a “miracle” anything and am extremely suspicious of anyone who touts the latest greatest unless there are hundreds of independent credible reviews to support it. I wish I had a dollar for every product I bought based on rave reviews from beauty editors, bloggers, and infomercials. I was one of many who fell for Plexiderm only to find out it didn’t quite work as shown. And of course, now there’s something even better? At this point, I’ll try anything new only if it’s free. And I’ll be happy to even write about it. I just discovered a lip sugar scrub by E.L.F. that is incredibly inexpensive – at the recommendation of a friend I purchased a tube at my local grocery store. It feels odd to use at first but now I’m totally addicted. 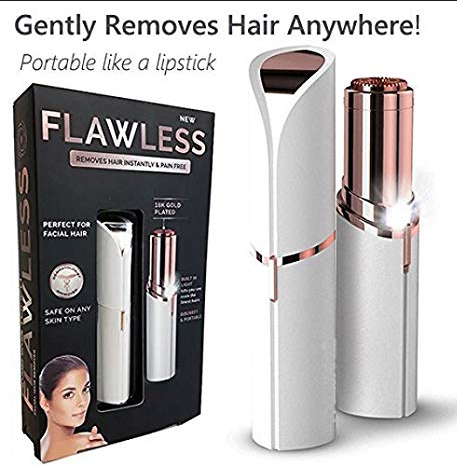 I suffer from chapped lips in our harsh Midwest winter and this has totally eliminated that problem and leaves my lips so smooth and soft that I don’t have to apply my lipstick nearly as often. Well worth the slight irritation it causes at first. My thoughts on this are more with the “simple products” comments. Sweet Tina, I would caution you on using the wipes to cleanse your skin and to remove eye makeup each day/night. As you wipe you are pulling on your skin, and over time, this is detrimental to it’s youthfulness and firmness. It is better to use your cleanser with tepid water, gentle washing motion with your fingertips and then lots of rinsing (15 to 20 rinses). Gently pat your face dry, never wipe. Then pat your moisturizer onto your skin with your fingertips. Never push or pull your facial skin and muscles. These simple movements will do more to preserve the youthfulness of your skin than the products themselves. Be sure to daily include moisturizer for your neck in gentle, upward motions. 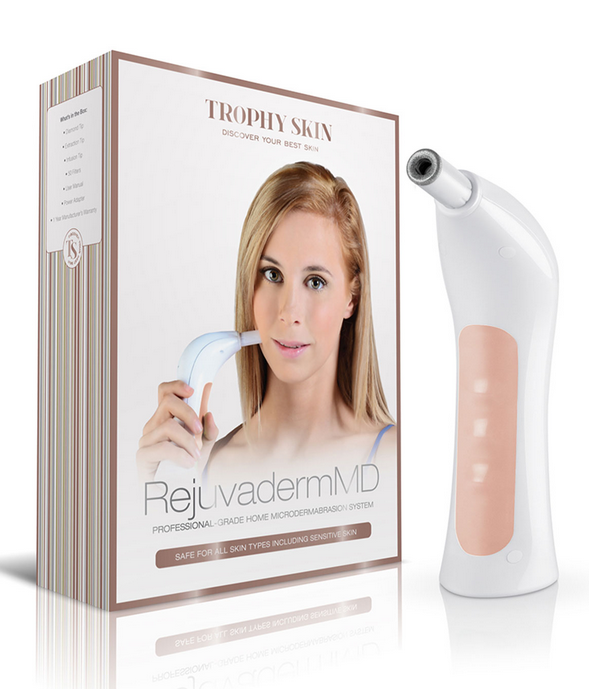 This keeps the skin more supple and fights the dreaded, Turkey Neck! Another good practice; rather than sticking your fingers into your products, use a cotton swab and then place the product onto your fingers. This keeps your jar of product clean and bacteria free. NO double dipping that swab! It’s a good habit to establish. I am wiith you on Bobbi Brown products. 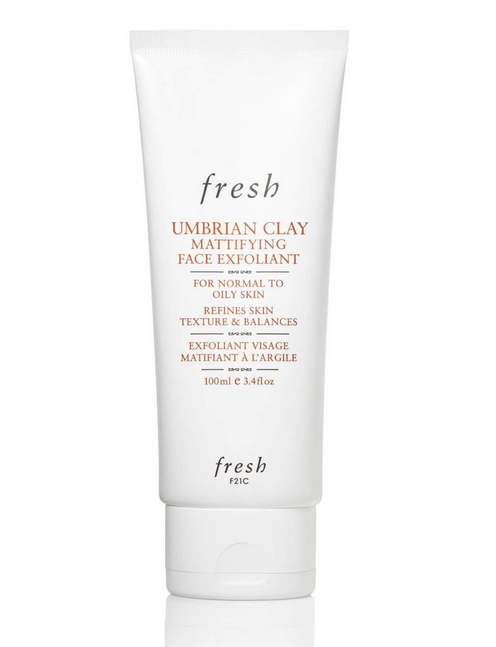 I use one of their foundations that beautifully covers my slight rosacea. Great post. Love these beauty recommendations. I’ve been using Paula’s Choice for years. 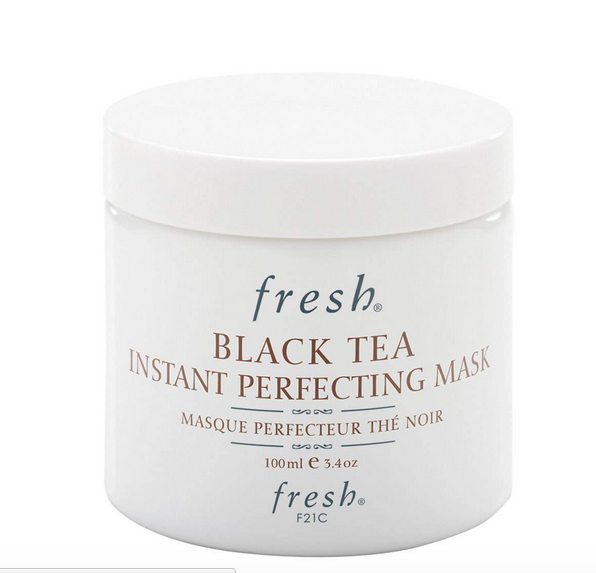 None of her products are packaged in jars which allow light and air to destroy antioxidants and other beneficial ingredients, and everything is guaranteed 100%. Every ingredient she uses has been proven by science to work, and she posts the studies on her website, and there is no animal testing…whew! It may sound as if I’m invested in this company, but I’m nothing more than a happy client who thinks more people should know about it. I’m 75 years old, and my skin is the best it’s ever been. Thank you for the product info. 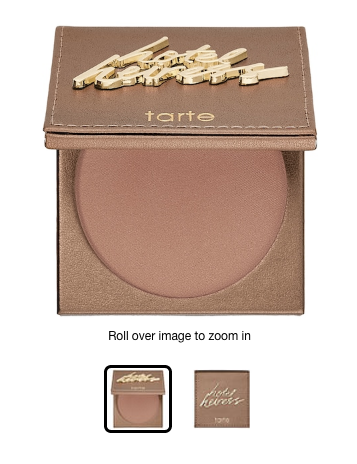 Quick question on the bronzer. Does it smell? It seems that every bronzer I have purchased has a funny smell once you put it on. I don’t know if I am sensitive to it or it’s one of the active ingredients. Please let me know before I buy yet another bronzer that I don’t use. Love these beauty posts. I, too, go ‘high’ and ‘low’. I love Prescriptives’ All Clean Foaming Face Wash and Super Line Preventer serum. (This line is now sold online only). AND I’m a huge fan of Clinique ‘High Impact’ mascara as well as their lipsticks. For me, the best bronzer is Bronze Lights by Smashbox. 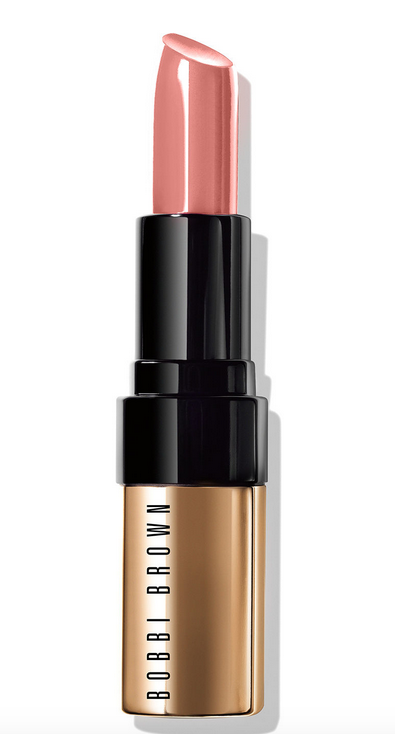 The coverage is flawless, buildable and natural looking. I have a lot of drugstore favorites. too, including Neutrogena eye make-up remover, Cereve body lotion, Cereve eye cream, Gold Bond foot cream, and Yes to Coconuts hand & cuticle cream. During the winter, I also use Aquaphor for dry cuticles and chapped lips. But my favorite drugstore find of all time is Wet n’ Wild’s Megaglow Highlighting Powder. 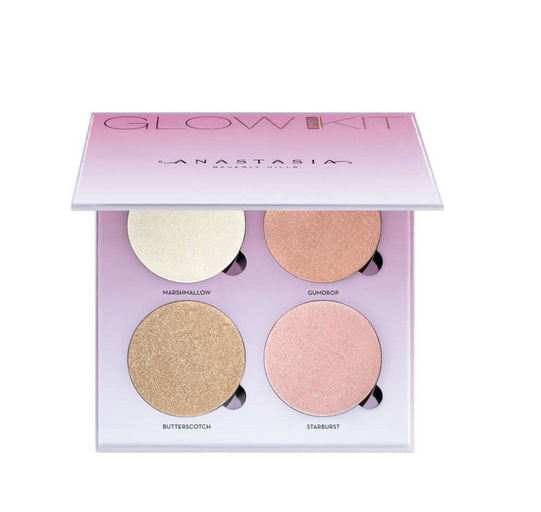 The texture is like butter, and it gives a beautiful glow rather than a glittery finish. I love my BlendSmart foundation brush! They have a much bigger line than what I’ve listened, and all of the products that I’ve tried have been good products, that produce great results.